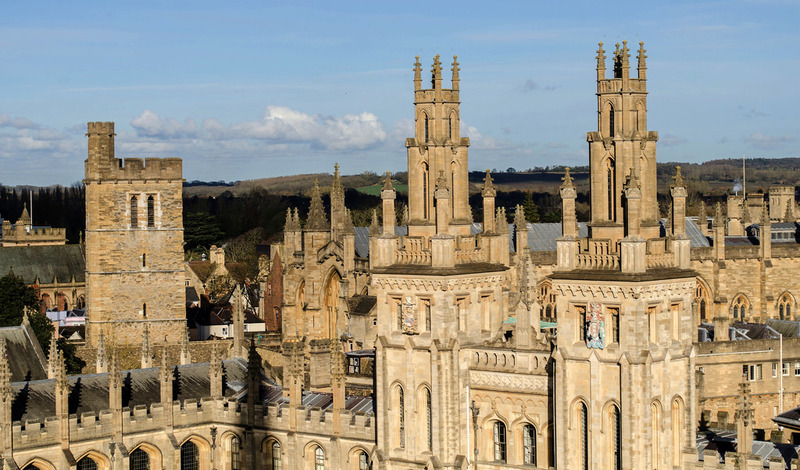 A study by an Oxford academic has been tipped as potentially enabling the government to prevent some universities from charging the highest tuition fees after changes come into effect next year. Neil Shephard, Professor of Economics at Nuffield College, is initiating a study of 20 years’ worth of data from the Student Loans Company (SLC) to analyze patterns in employment and student loan repayment rates among graduates according to their university and the subject studied. According to a report by the Times Higher Education Supplement, this information could prove to be a “godsend” for the government by allowing them to estimate the cost of lending money to students at different institutions or on different courses and introduce a policy which “stops individual universities from charging high tuition fees if they have relatively poor graduate employment records”. In response to concerns about potential confidentiality issues deriving from the release of the SLC data, whereby specific individuals may be identified to graduate repayments, Professor Shephard proposed that the data be grouped into “bands” to prevent the location of individual actors. The SLC have issued a statement saying that they are “working to provide (the information) to him once the necessary legal frameworks are in place to ensure all graduate data are anonymized”. Professor Shephard declined to give further comment until the results of his research are published. Has ‘Bradford Spring’ taken protest to the ballot box?